“No Fix No Fee” PC Laptop Repair. We are a local professional repair centre serving our local community for over 10 years. 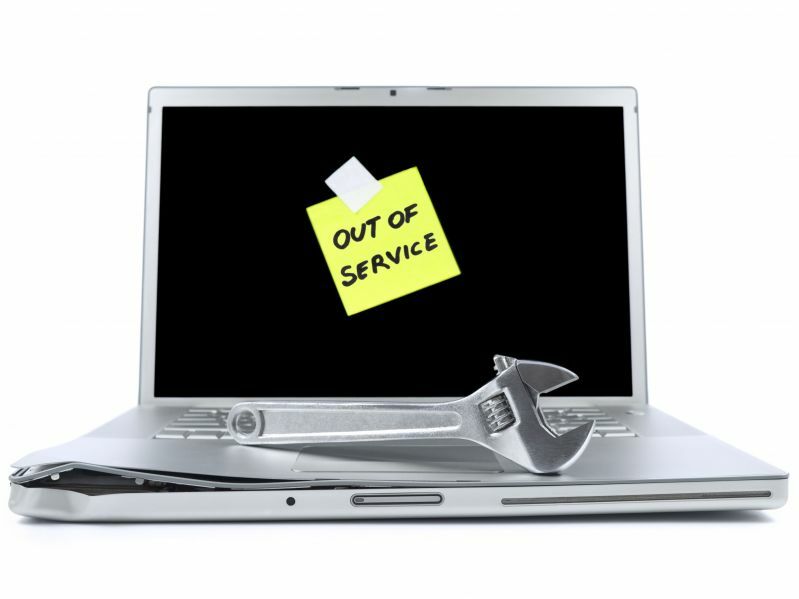 For a free quotation for any PC Laptop Repair give us a call!